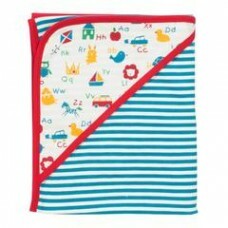 Kool-Kids has many accessories from rucksacks, purses, socks, zip pullers plus many more. Tabards are great for keeping your clothes clean from food and painting - the list is endless. Enjoy the accessories page! 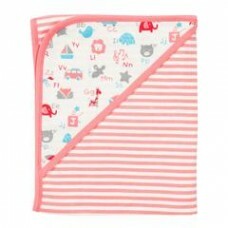 A lovely double layer organic cotton interlock blanket featuring a blue and white yarn dyed stripe a..
A lovely double layer organic cotton interlock blanket featuring a pink and cream yarn dyed stripe a..
Ben Sherman Knitted scarf in Grey, with the traditional blues stripe at the bottom with the dark red.. 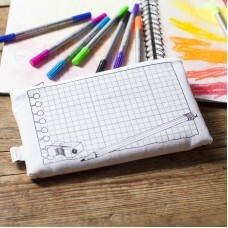 This is such a quirky pencil case. 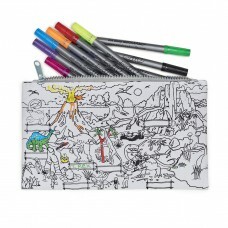 Doodle, colour in and discover - then just wash and start again. ..